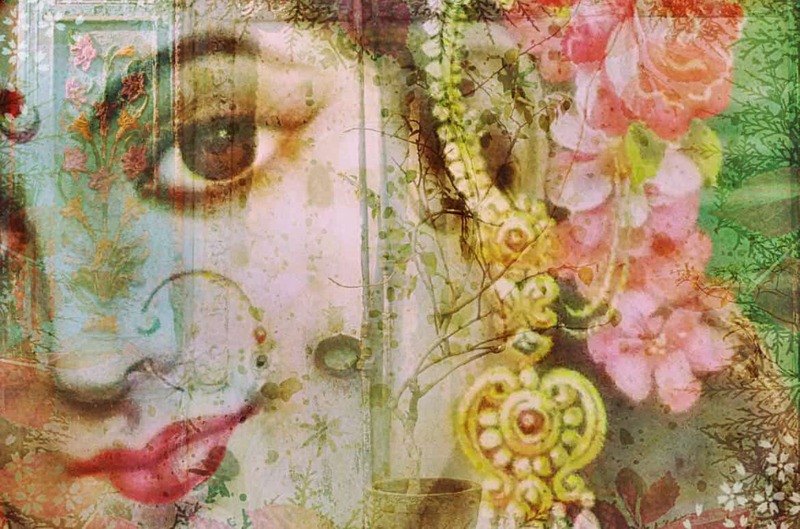 Image of Lakshmi by Danielle Winter. MARCH 8 IS INTERNATIONAL WOMEN’S DAY — and also my birthday! So I feel a special connection to this day and usually publish a blog post. This year I want to celebrate Shakti power. 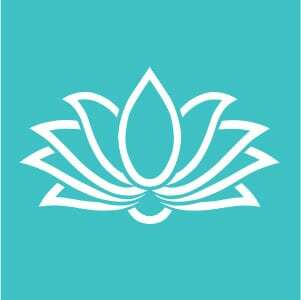 Shakti is the Sanskrit word for feminine energy. It is often used in conjunction with Shiva, as in Shiva-Shakti – the balance of male and female energies. In an ideal world, that’s what we would have. Shiva-Shakti, the balance of male and female energies. But we don’t. We have a preponderance of male energy, an oppression of female energy, and a world out of balance. 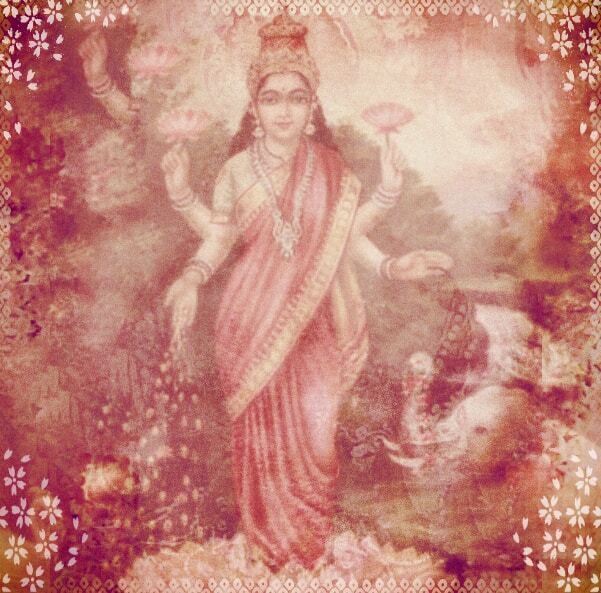 More than anything else, this world needs Shakti, the power of the feminine. The feminine creates and nurtures, it recognizes the sacred and divine, it fosters love and compassion, and sees everything living as part of a fragile and beautiful ecosystem that needs to be protected and preserved. It is the active, dynamic and creative force that manifests out of the void. 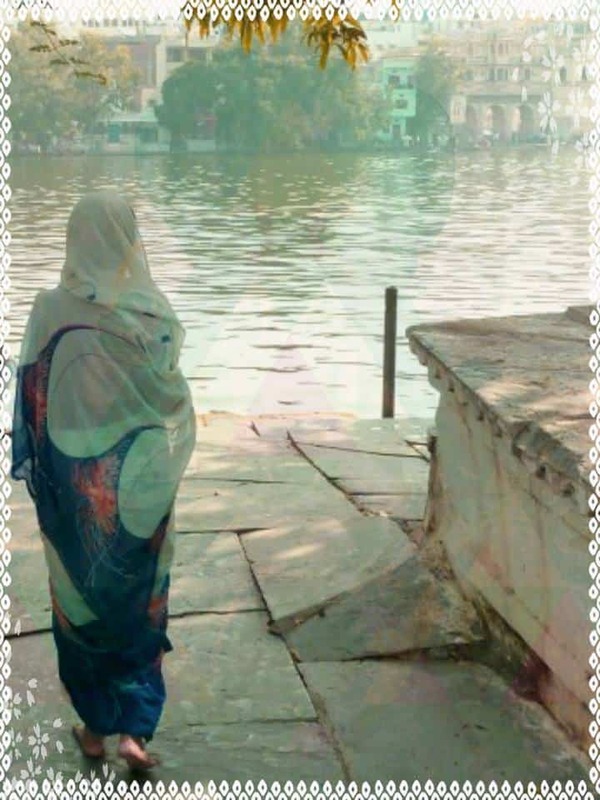 Devi tending the temple garden on banks of Pichola Lake in Udaipur. Photo and image by Danielle Winter. 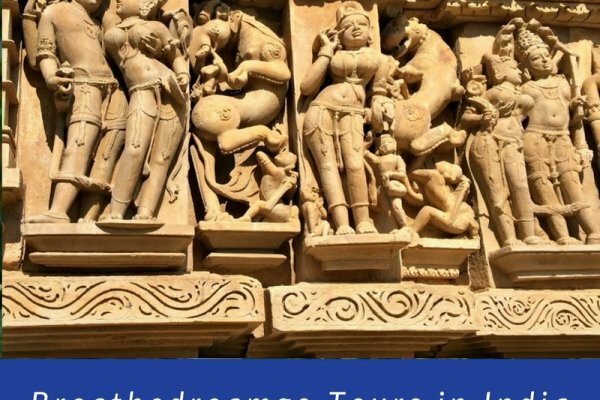 I wrote this at Aurovalley Ashram in India, and I asked Swami Brahmdev, the founder and spiritual teacher, about Shakti and the oppression of women. He said that women need to recognize who they are, they need to feel the truth of their being, to become powerful. But this is not just about women and men. Men also need to be able to feel their feminine side, to allow their feelings to flow, to be able to be gentle, sensitive and flexible as well. To be whole. In my own life I have been on a long journey to wholeness. The sexist family and society I grew up in did not encourage me to feel confident or strong. Ironically, it is because I have experienced a lot of trauma, loss, and loneliness in my life that I have slowly found a source of strength and Shakti energy within. Regular readers know that I initially journeyed to India more than 10 years ago in search of healing and recovery from loss and trauma. It really has been a long journey, especially recovering from the grief of suddenly losing my Mother and feeling alone and vulnerable in the world. More recently, I have been trying to heal from a thyroid condition (Hashimoto’s Thyroiditis) that left me fatigued, heavy, and foggy for several years. I am convinced I developed this condition from getting hit with so many emotional blows. There’s been so many times in my life that I felt it was game over. So many times when I thought I was never going to recover and thrive again. 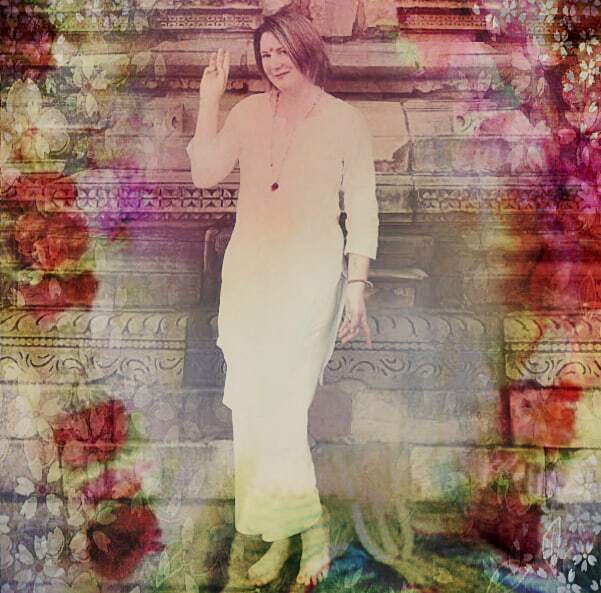 Image of me at Khajuraho as “Shakti Devi” by Danielle Winter. But I persisted. Still I persisted. And this I think is the answer. I have never given up. Even when feeling terribly depressed, unbearably lonely, overly anxious, sluggish and foggy, broke, alone, and without resources … I have never given up. But I haven’t denied or suppressed my experiences or feelings either. You have to allow yourself to be who you are, and where you are. You have to “stand guiltless in the predicament in which you find yourself.” You have to feel your feelings, and go through the experience. It’s called the paradoxical theory of change. When you stop trying to change, and allow yourself to be who you are … magically … you begin to change. Me in Lucknow. Photo by Andrew Adams. On my ninth India in 2016/17, I felt the power of change, and India’s magic, like never before. From almost the day I landed, I started to feel better. A prestigious award made my work feel validated. 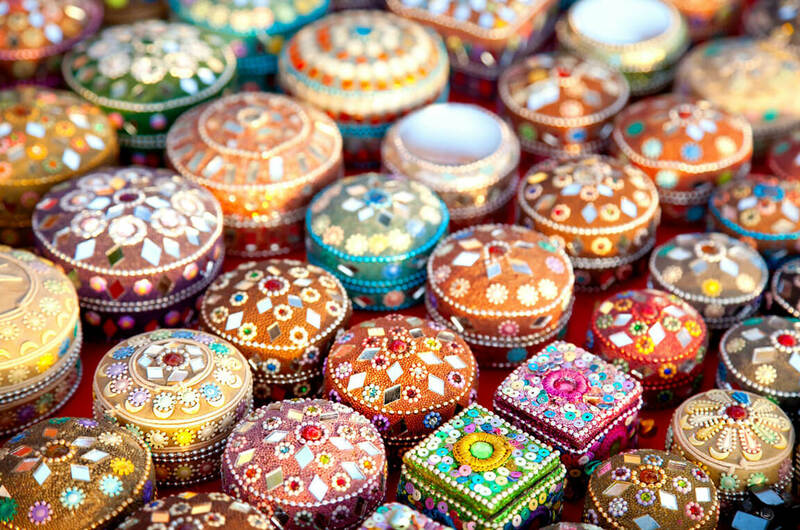 In a strange and magical moment in Mumbai, I felt the shackles around my heart loosen. After undergoing Ayurvedic treatment at Hitayu Ayurvedic Clinic in Udupi, I began recovering from the thyroid condition: I lost 10-15 pounds, started to get my energy back, and resumed my daily yoga practise. Then at the end of 2016, I met someone who opened my heart and kick-started a torrent of Shakti energy, making me feel about 20 years old! I cannot underestimate the power of a Shiva-Shakti connection and what it can do for you. And now I feel younger, more positive, healthy, and energetic than I have in many years. And if you said I would feel like this a year ago, I would not have believed you. I never thought I would feel this alive again, this well again. I feel I am finally gaining my voice, my belief in myself, and my power. But even more, I am finally overcoming some huge barriers to love I found within myself. An open, loving, undefended heart is the best way to approach life, the healthiest, and the most rewarding. And I thank the divine every day for this blessing. 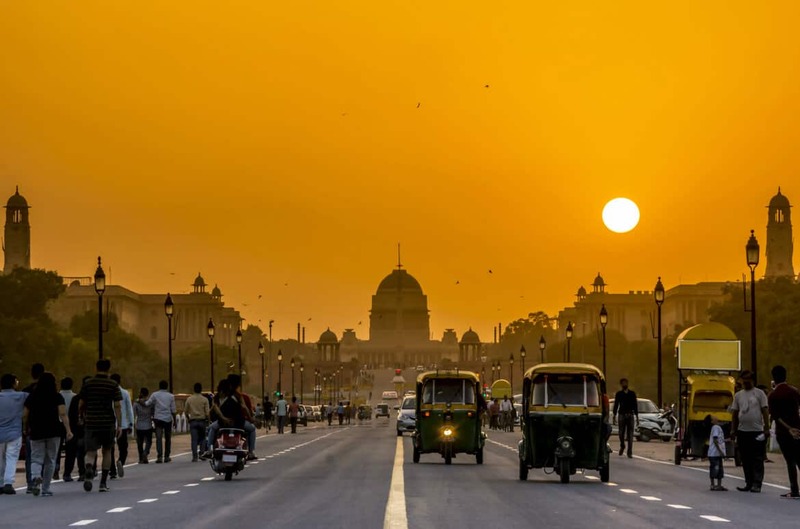 Opening my heart was the biggest blessing of all, of this ninth trip to India. And I tell you all of this because, honestly, if I can do it anyone can. I was a bundle of self-doubt, and have never had very much support in my life. I lost the support of my family when I was a teenager, and have not had a supportive male partner in my life. My parents have been gone for many years. Everything I have now is due to sheer perseverance and the power of dreaming (plus the support of siblings and friends … and a seemingly cooperative universe). When I travelled to India initially back in 2005, I allowed myself to start dreaming again. That’s why this blog is called Breathedreamgo. I believed in the power of my dreams … and now I believe more than ever. You can dream your life. You can change. You can become the powerful version of you. It’s not easy – in fact, it’s damn hard. You have to walk the razor’s edge and live perpetually out of your comfort zone. You have to believe when there is no one to help you, when the path disappears, when all is darkness and doubt. But it can be done. And it’s all worth it. 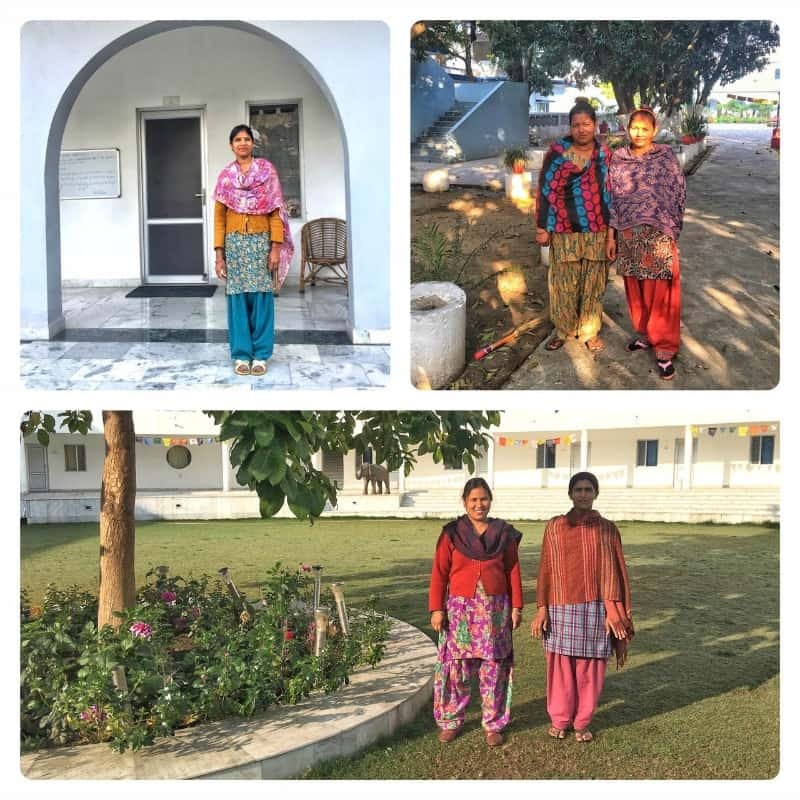 While at Aurovalley Ashram, I also want to recognize and celebrate the women of Aurovalley Ashram, starting with The Mother. The Mother was Sri Aurobindo’s “spiritual partner” and the dynamic, active principle behind the foundation of the organization, the ashram in Pondicherry and the experimental community of Auroville. She was the manifestation of loving, caring, productive, active and maternal feminine energy. 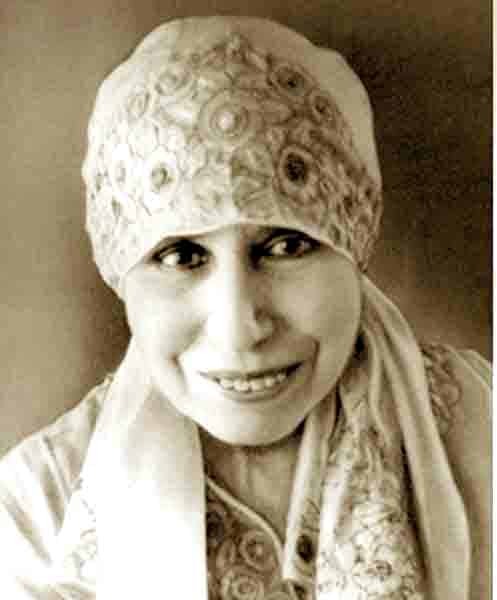 Originally from France, Mirra Alfassa moved to India after dreaming about Sri Aurobindo. She has a fascinating life story. 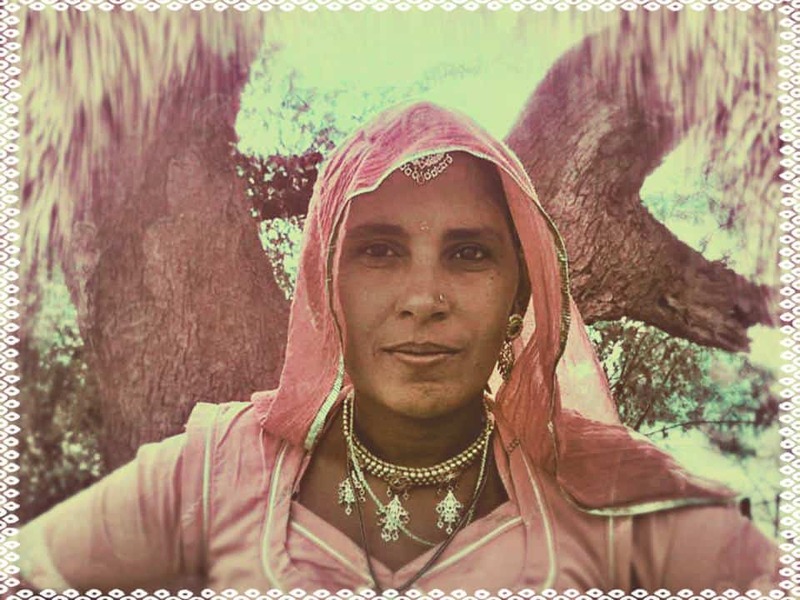 She was the first person in India to put young women and girls in proper sports attire, for example, for their gym classes. Just one of the many things I admire about her. 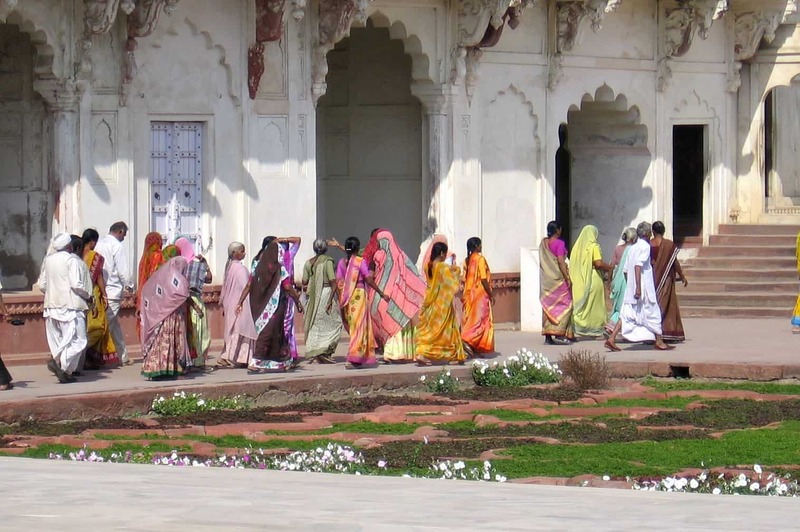 While founded by Swami Brahmdev, on a day-to-day basis there are many women who keep the ashram operating smoothly. Some are volunteers from Colombia, Russia and Canada. And some are the lovely, smiling local ladies: Tina, Nisa, Parvati, Anju, Sushila and Soru. I see them every day, sweeping, cleaning, keeping the ashram in good repair … always dressed in colourful suits, and always smiling. So on this International Women’s Day, let’s all of us celebrate the feminine, and believe in ourselves, our dreams, the power of persistence, and the rise of Shakti energy. 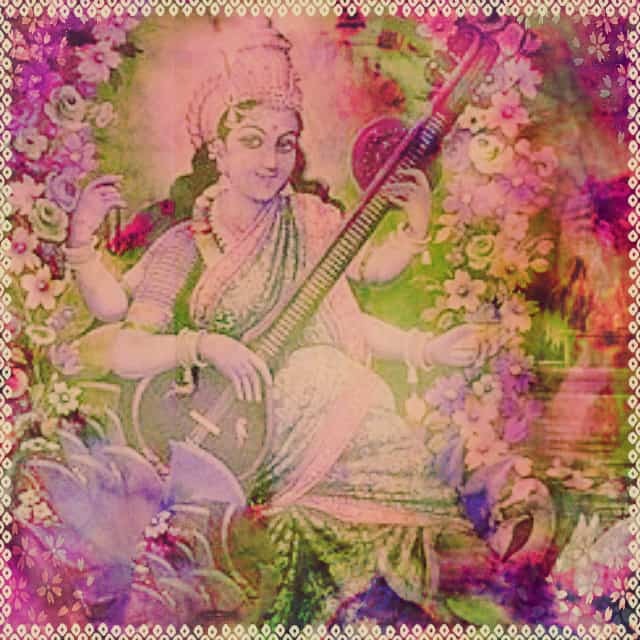 Image of goddess of the arts, Saraswati, by Danielle Winter. 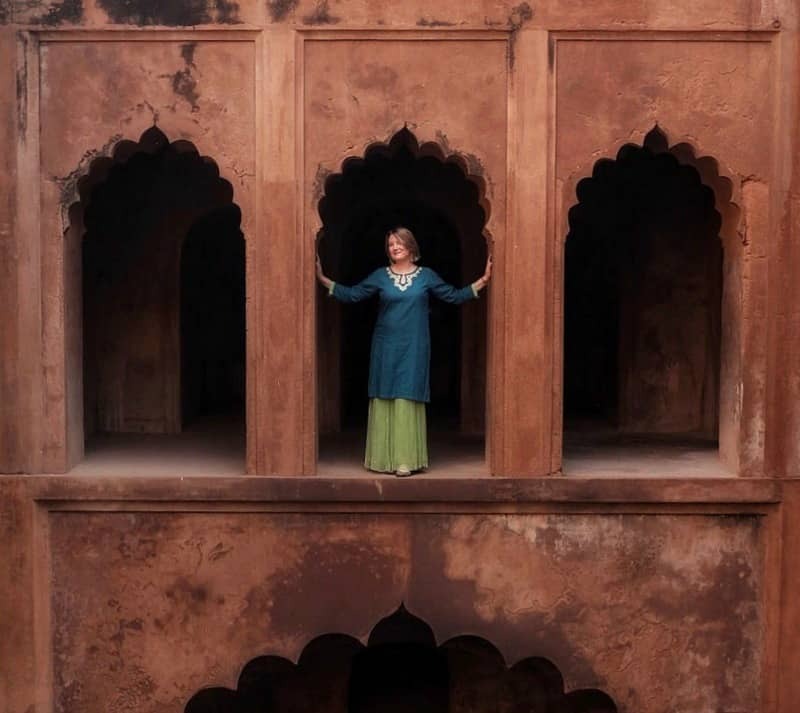 Thanks so much to the incredibly talented Danielle Winter for the image of me as Shakti Devi, and the other Shakti images; and to the equally talented Andrew Adams for the photo of me at the Bara Imambara in Lucknow. I’m so blessed to have such talented and generous friends.